Listen to a Brand New Sleeping With Sirens Track! - GENRE IS DEAD! Listen to a Brand New Sleeping With Sirens Track! 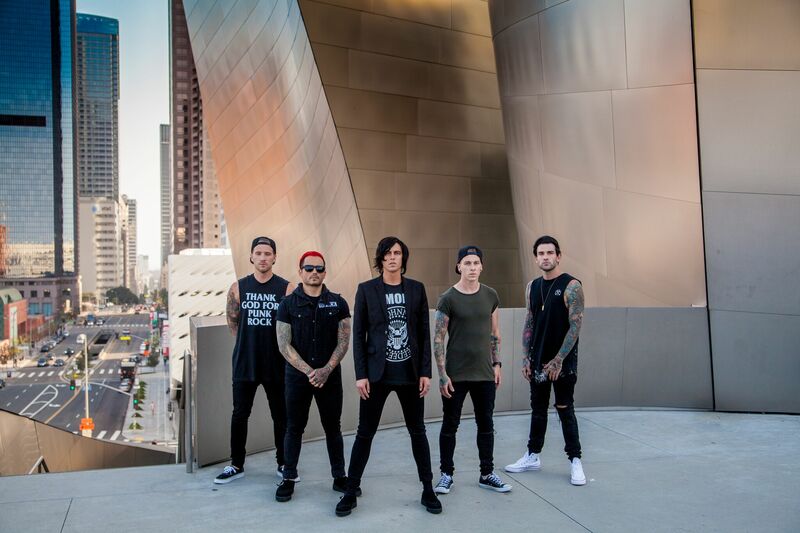 Sleeping With Sirens have unveiled “Empire to Ashes,” a new track from their forthcoming album Gossip, which is due out September 22 via Warner Bros. Records.